Popular music inspired by the medieval French poem called “ballade”. The content is the story of a person or precise events. The main instrument is the guitar. During the 19th century, that style inspires to the famoust pianist Chopin some great pieces. 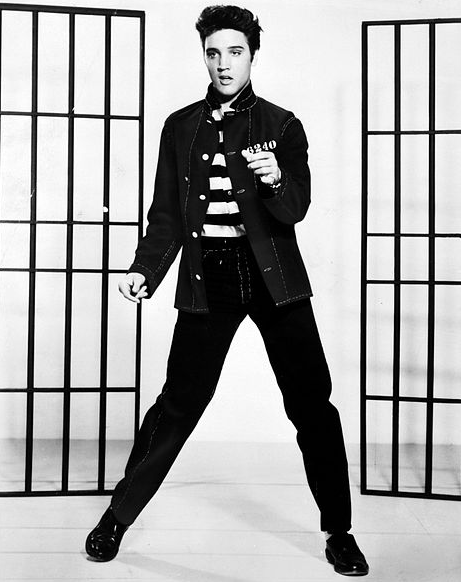 In the 20th century, the form is adapted by some main artists like Elvis Presley (or Serge Gainsbourg in France) to their own music styles. Romantic music from the Dominican Republic which is associating percussion and brass instruments. Origin is to find in the most poor fractions of the Dominican Republic society during the sixties with Jose Manuel Calderon. 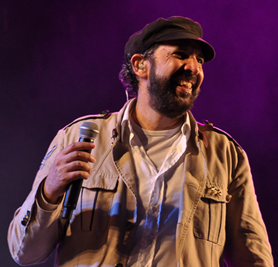 From 1991, the style is well known in the whole world due to the success of Juan Luis Guerra with the famous song « Burbujas de Amor », and it has joined salsa and other dances in dance school. Axé comes from condomblé, an afro-bresilian religious movement based on dance. Musically speaking, this style is mixing synthetics rythms with traditional ones and wants to express merry and entertaining feelings.